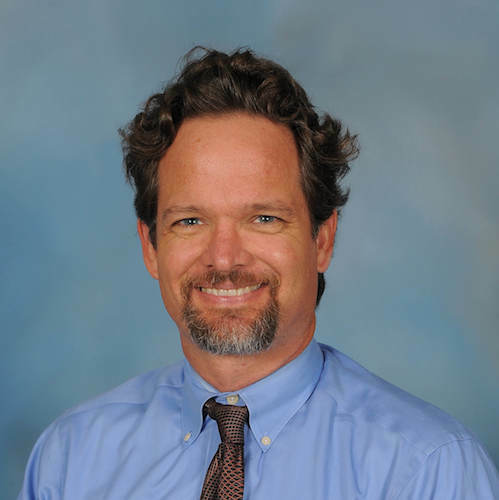 Andrew Bickford began at Abington Friends in 2001 and is an Upper School English teacher. He is a graduate of Haverford College and holds master’s degrees from Boston College. He is currently Head Coach of both the Boys and Girls Varsity Tennis teams and has coached soccer as well, helping lead the Varsity Boys team to the 2002 Friends Schools League Championship. Andrew played tennis in both high school and college and from 1992-94 was Head Women’s Tennis coach at Bryn Mawr College.